Smart is today’s buzzword. 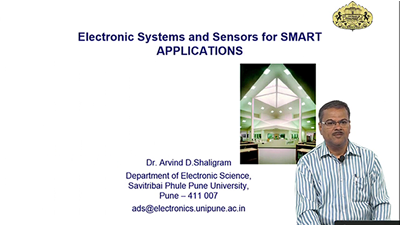 This lecture discusses the electronic systems and sensors for smart application. 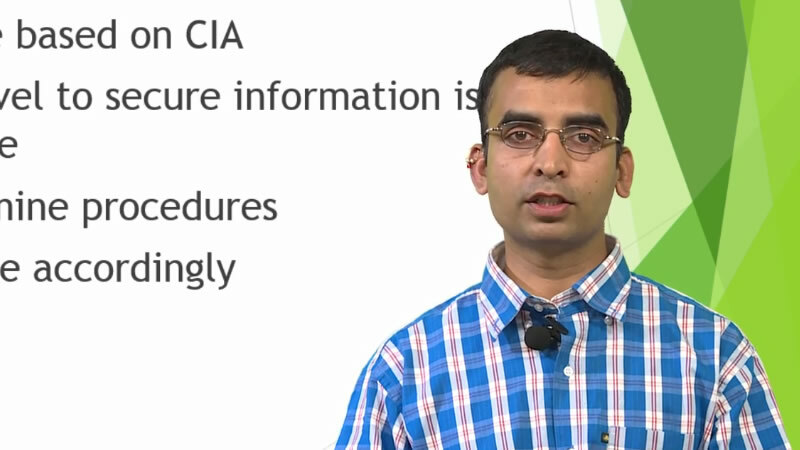 Various applications of embedded intelligence are also discussed in the lecture. Research Interests: VLSI Design, Optoelectronics : Fiber optic and Optical Waveguide sensors., Embedded System Design, Wireless Sensors Network, Simulation Software Development, Biomedical Instrumentation and Sensors.